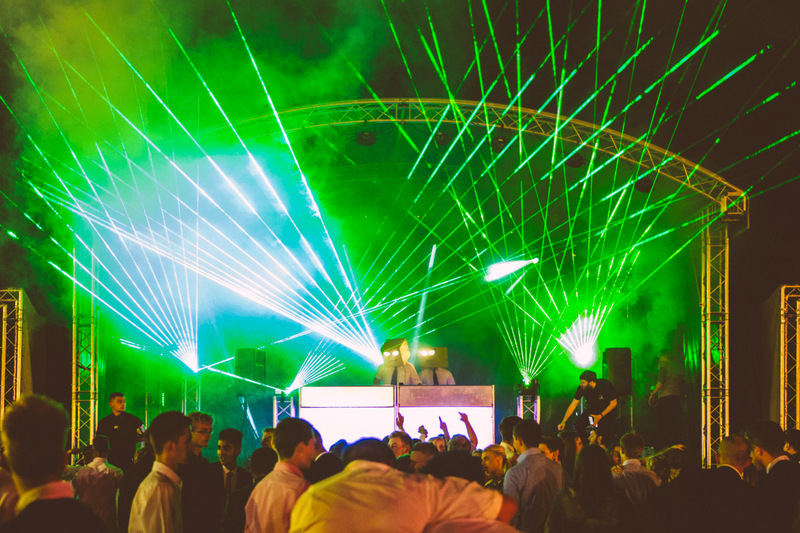 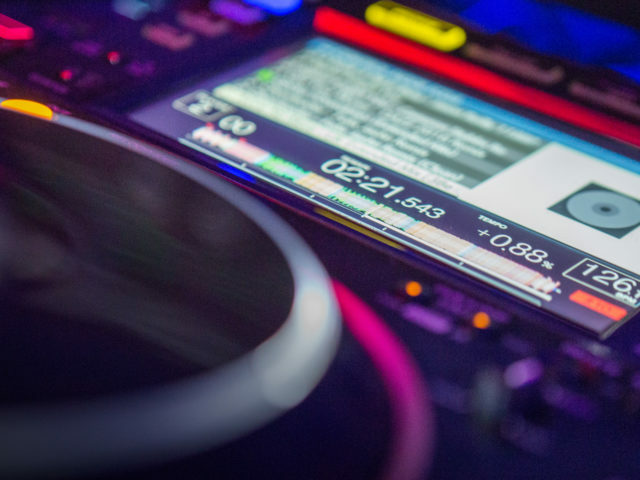 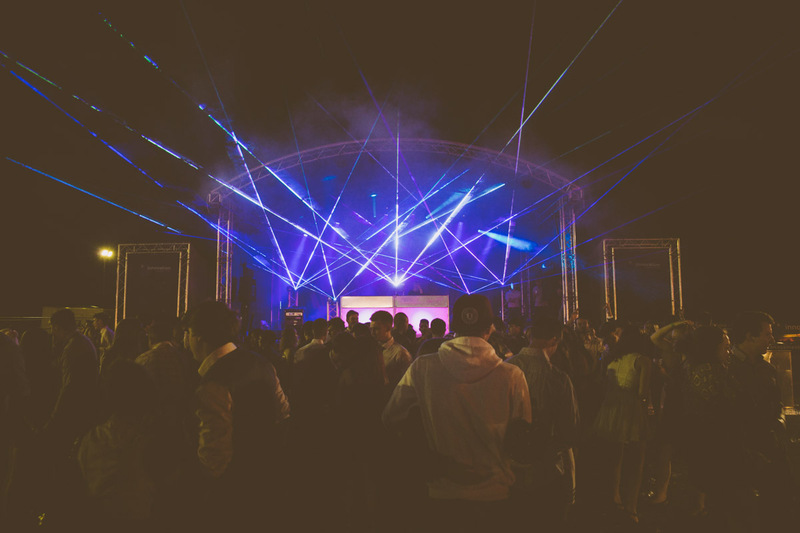 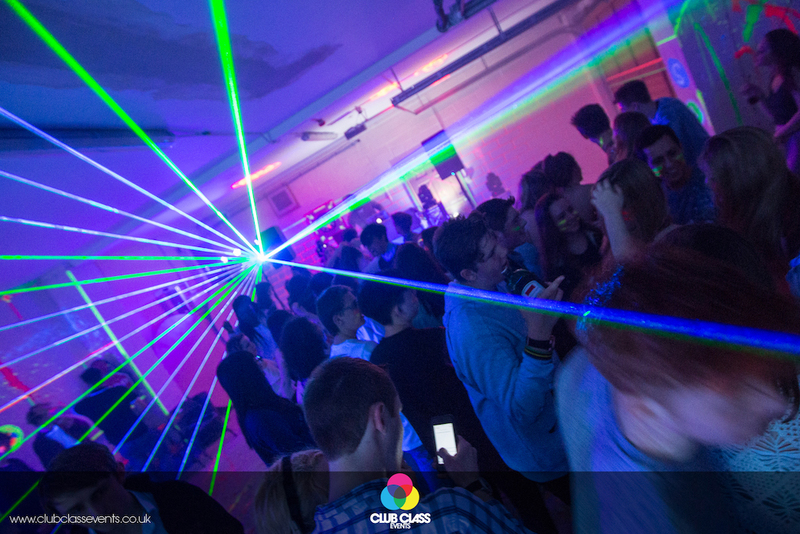 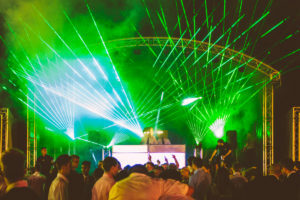 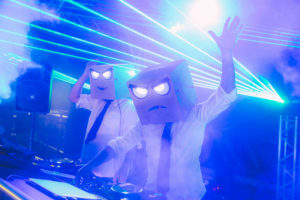 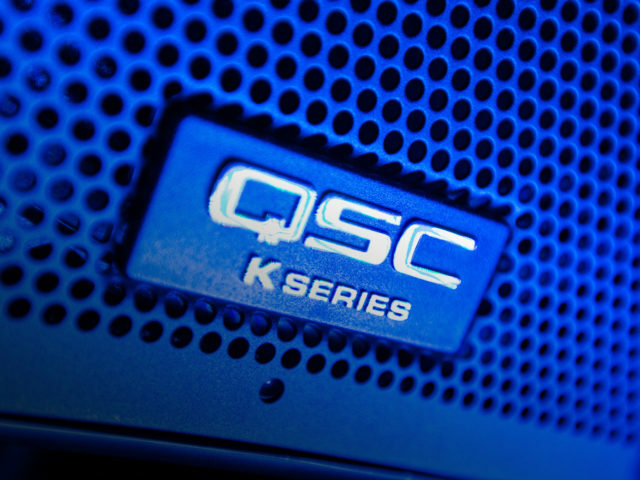 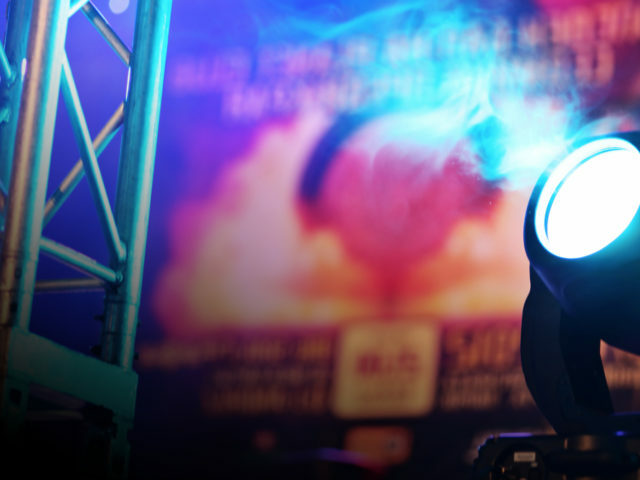 Club Class Entertainment Hire lasers for Laser shows & displays for nightclubs. 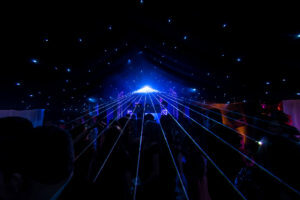 You can also hire a laser for weddings, party’s, birthdays, dance events, raves and private parties. 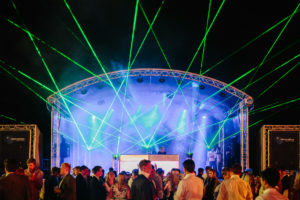 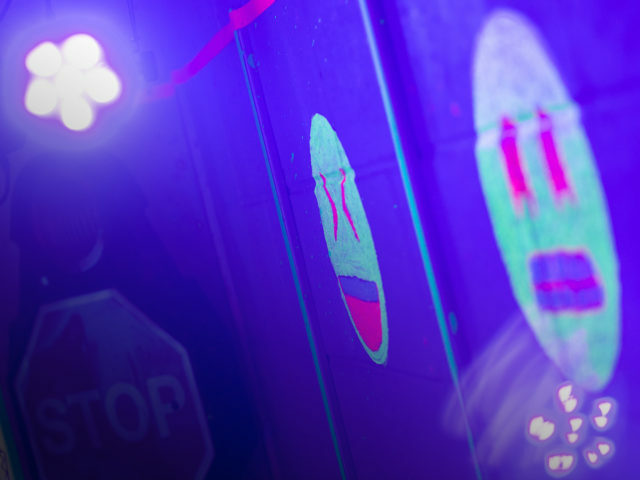 Laser shows can be created both indoors and outdoors using our Diode Laser System, projecting beams of light to create text, tunnels, logos, fans of beams and animations. 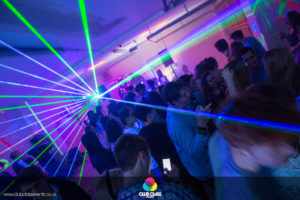 A great way to advertise your business or event is by projecting our laser onto the walls of buildings with your company logo and chosen text. 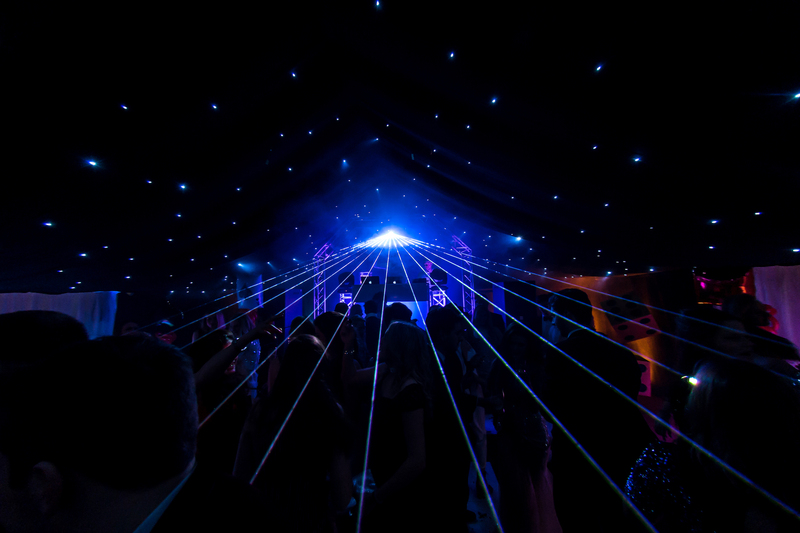 All Laser shows come complete smoke or haze machines and a fully trained operating technician. 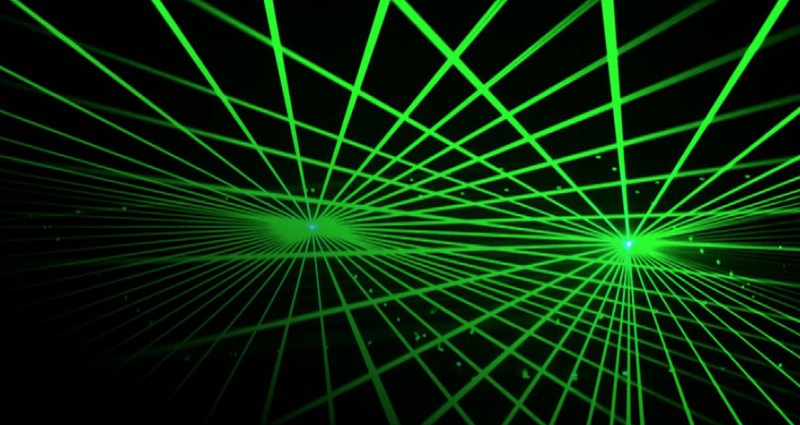 Our laser show comes with a selection of hundreds of images and animations and you can even add your own company/corporate logos as well as text messages. 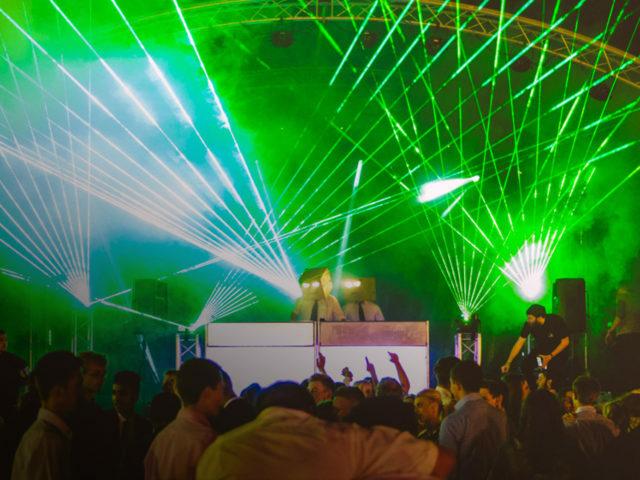 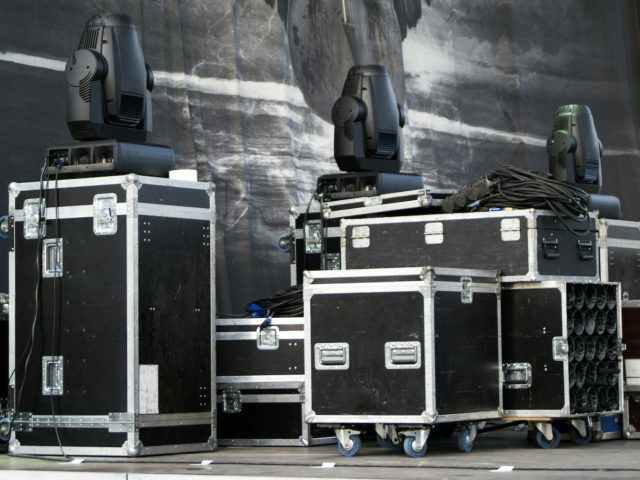 Prices vary depending on the size of the venue, audience and power of laser required.